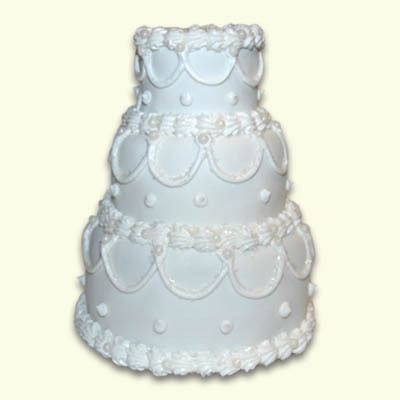 Add the most delicious and unique touch for your wedding party. 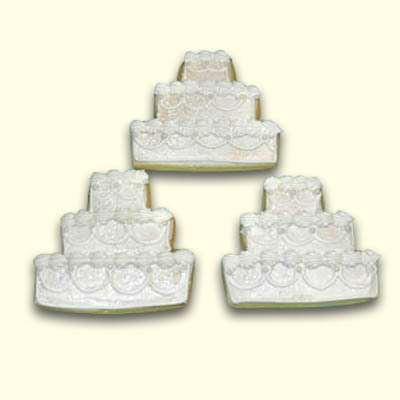 We will create a delicious cookie for everyone in your wedding party. Select the color for the dress and flowers. Our artists will also color match hair and eye color. 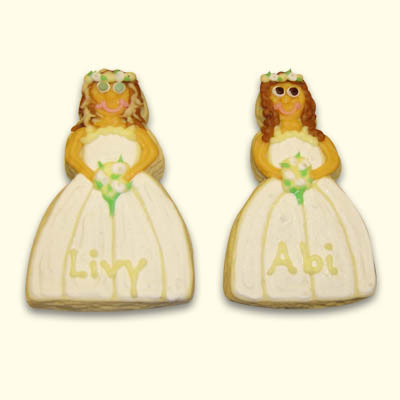 Each cookie is individually wrapped with coordinated ribbon and a tasty piece of art. A great favor for your wedding reception too. Personalize for only $1 more!